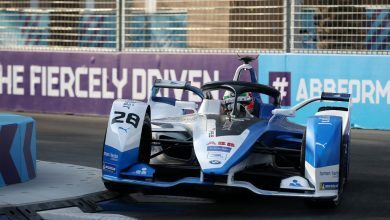 Paris E-Prix – Felix Rosenqvist says his Mahindra Racing team was ‘praying’ for his car to improve for the Formula E race in Paris after a tough qualifying. 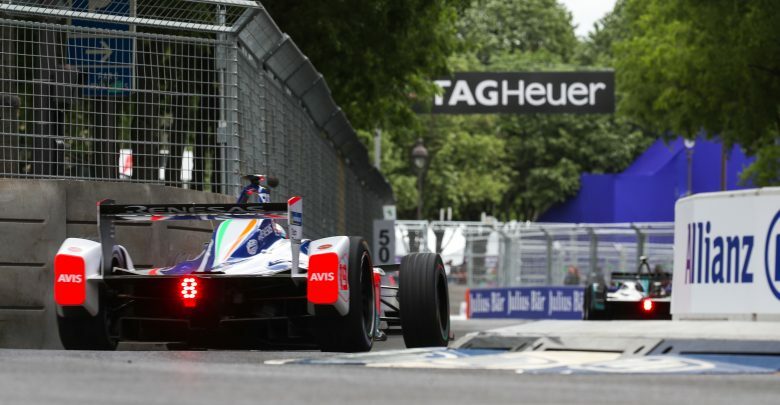 Rosenqvist qualified 11th while his two title rivals Jean-Eric Vergne and Sam Bird locked out the front row in Paris, but was hoping he would still be able to score strong points as he did in similar situations in Santiago and Punta del Este. 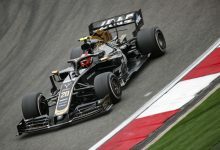 But the Swedish racer only managed eighth in the race, leaving the team to wonder why it struggled so much for pace after looking dominant at the previous race in Rome. 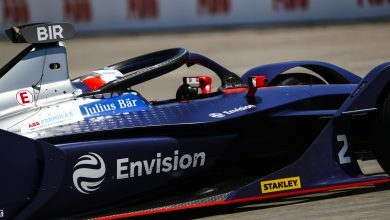 “Every time we had struggles in quali it sort of came back in the race but today to be honest it felt more like we were praying for it to come back in the race, because it really didn’t feel that good all day,” Rosenqvist said. 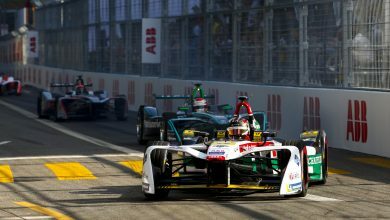 “I think in the end a Formula E car is very basic. It’s no aero, you can put the lap together but the trick to get there is to have confidence and be able to build on it. 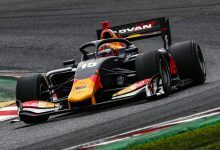 When you don’t have the confidence maybe you can be lucky and do one good lap and then the next time you’re P10, and I feel that’s how our car was today. 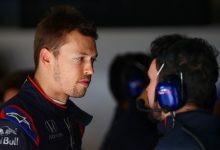 “Maybe we could have been better in quali but we finished 11th because I didn’t have any confidence so I don’t know where to brake and so on. “I think it was just something we haven’t found here in Paris. 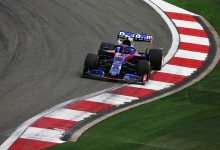 I think this track was our one-off, it’s quite specific this circuit, working the tyres in a very different way. 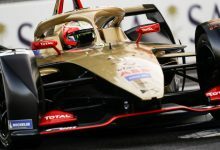 After Vergne further extended his championship lead in Paris, Rosenqvist now languishes 61 points behind having had two DNFs so far this season and thinks he will have to start taking risks if he is to get back into the title hunt. “Looking at it mathematically in Rome it was looking quite bright. I think the difference now is where you stop playing it safe and go for it. You take your chances and risk a little bit.